With every search engine algorithm update we must change the way we think about SEO. 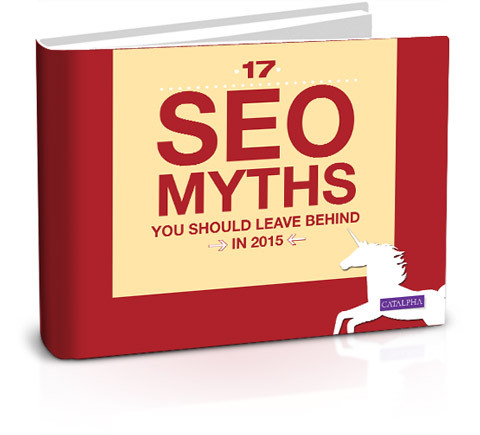 Over the past decade, SEO has undergone a radical evolution. While stuffing keywords into content and amassing as many inbound links as possible was once the go-to approach, modern-day SEO is much different.